Sign-up is now underway for our fourth annual Delta-Waverly Rotary Jingle Belle 5K! 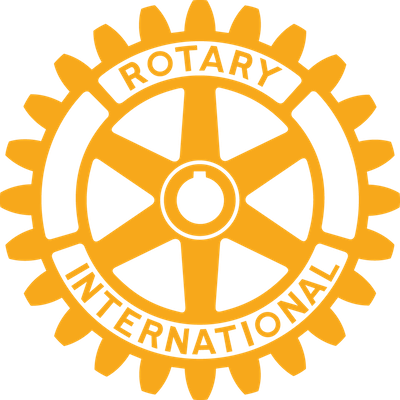 This fun and festive event raises funds for the projects of our Rotary club, including scholarships, weekend food backpacks for local students in need, and free books for local elementary students. We appreciate all you do to support this race and the local students it benefits! Sign up now! Race date is Saturday, December 8! Register now for the Delta-Waverly Rotary Jingle Belle 5K, coming December 8, 2018! Be a Sponsor – Check out the sponsorships JB SPONSOR APPLICATION 2018.